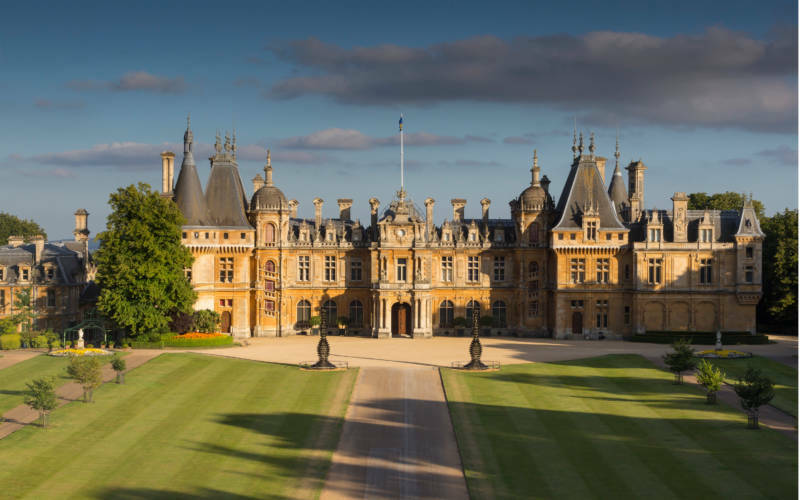 Waddesdon was purchased in 1874. 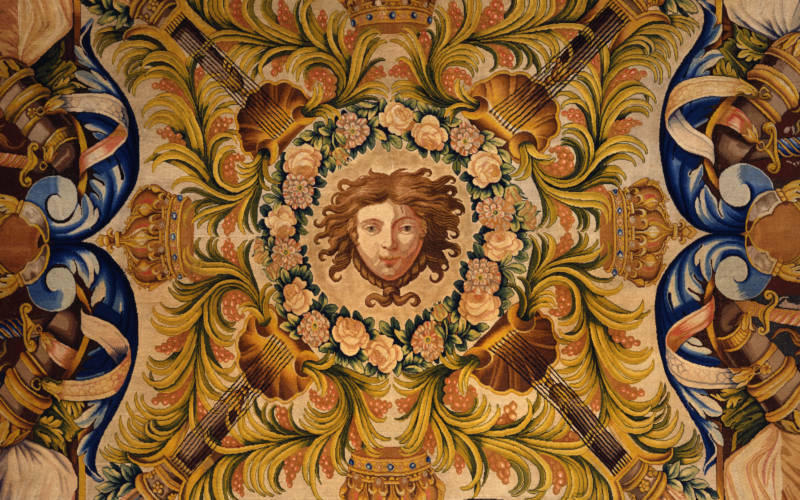 Since this time members of the Rothschild family have taken it in turns to enhance and nurture the aesthetics and conservational value of the estate. The Manor is surrounded by the privately-owned estate, purchased in 1874. 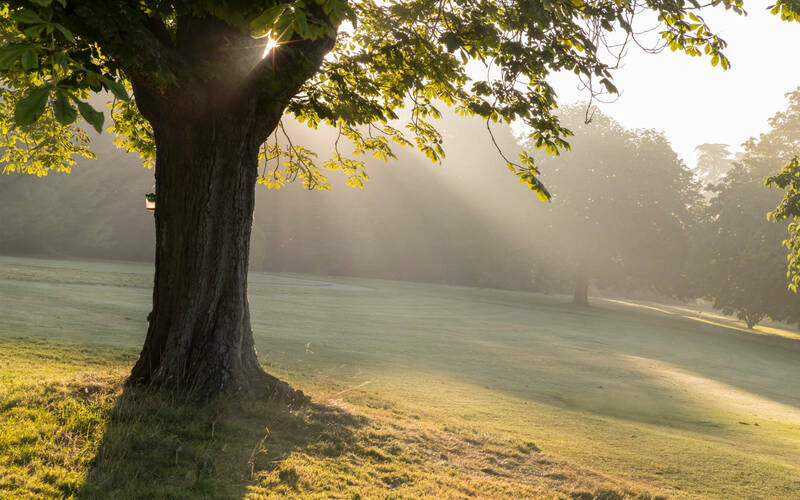 Successive generations of the Rothschild family have made their mark on the landscape, from Baron Ferdinand and Miss Alice’s extensive planting and landscaping, to James de Rothschild’s golf course and Stud, which still thrives today. 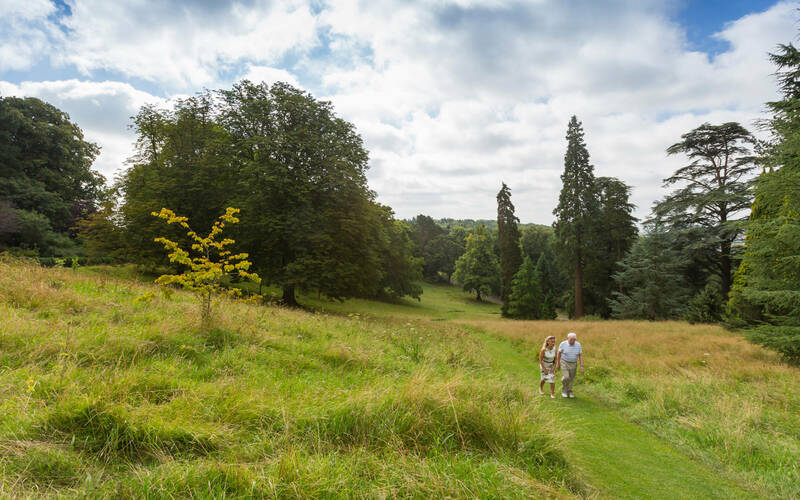 More recently, Lord Rothschild and his daughter Beth have recreated major features, such as the Millenium Avenue of trees linking the Manor with Upper Winchendon. By purchasing the adjoining land, the estate has grown from the original 2,700 acres in 1874 to 6,000 acres in 2011. It is managed by a team of foresters and farmers. Whilst the majority of the land is farmed ‘in-hand’ by the estate, five tenant farmers play an important role in its tenure. 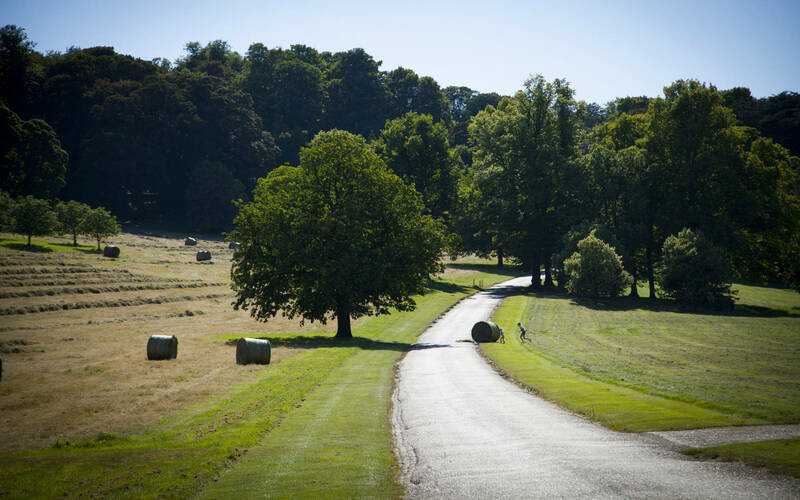 The in-hand operation covers 3,200 acres of arable land and 800 acres of parkland. Our approach to working the land combines commercial farming with a strong environmental respect. Modern farming techniques and equipment has allowed us to improve our operational efficiency and application accuracy for fertilizers, fungicides and herbicides. This in turn reduced the impact on the environment and helps us minimise our ‘carbon footprint’. 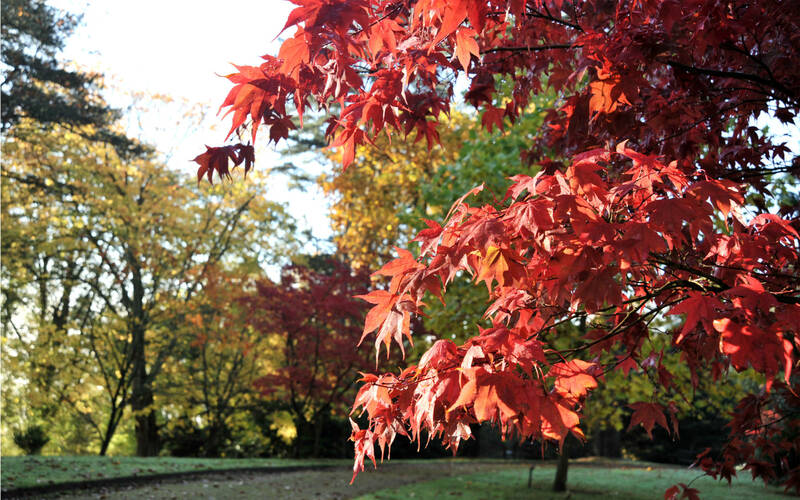 The woodlands are managed under a 10 year Forestry Commission plan and we make great efforts to improve the landscape as an amenity. 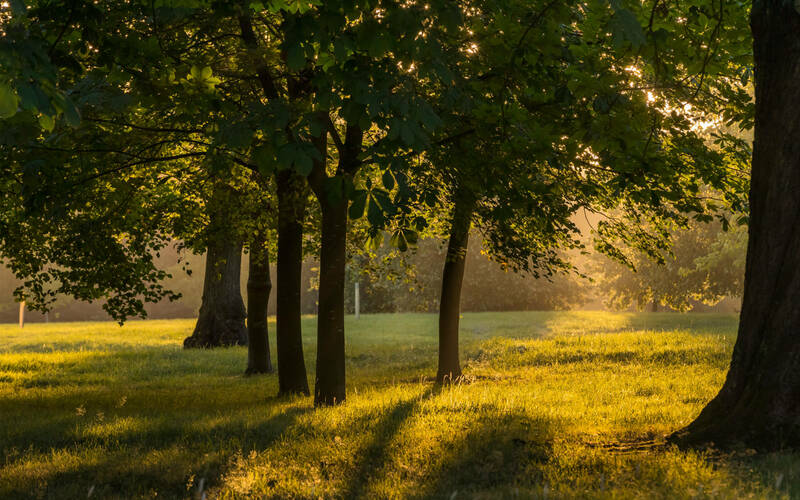 The latest project, started in 2012, is the creation of a 60-acre Diamond Jubilee Wood. Which will include ponds, diverse habitats and a wood for generations to come. We are keen to make use of as much timber as possible on the estate, and to sell timber locally produced from silviculture thinnings. Installing wood burners in a number of estate properties has helped increase demand for seasoned logs and reduced our carbon footprint. 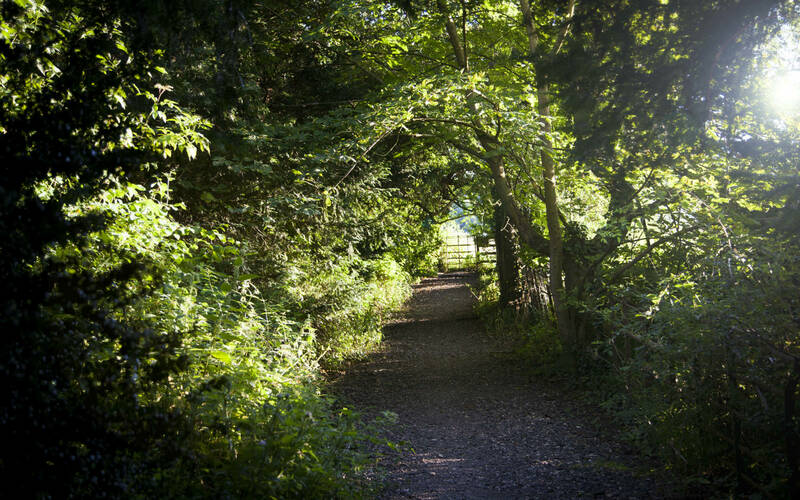 Access to the countryside is supported on an informal basis through the network of Public Rights of Way across the estate. We also host organised events, such as fundraising horse rides for charities, or farm walks for groups including inner city school children or specialist farmers.